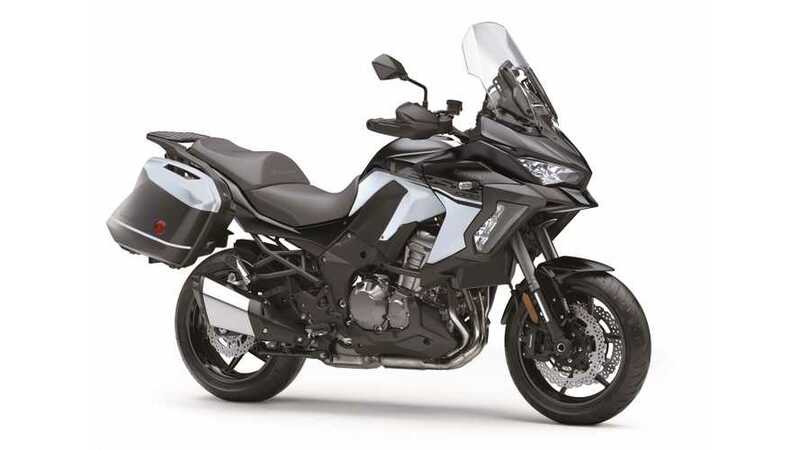 Kawasaki announced a new version of the Versys 1000 adventure-style touring bike this morning at EICMA 2018. The Versys 1000 SE LT+ is fundamentally similar to the current version but incorporates a variety of electronic upgrades to improve the performance of nearly every system on the bike. The 1,056cc engine (Correction: 1,043cc, same as the current model—thanks to reader "zion" for catching that) maintains the same basic design but gains electronic throttle control, with the bike's ECU managing the throttle instead of a cable. This, along with a slipper clutch, also enables quick shifter functionality for full power upshifts and clutchless downshifts. The throttle will automatically cut during upshifts, even if you twist the grip wide open, to allow revs to drop for smooth upshifts. Similarly, the ECU will blip the throttle when you downshift to mesh the gears together smoothly at a higher RPM. The bike also gains a revised exhaust and catalytic converter. 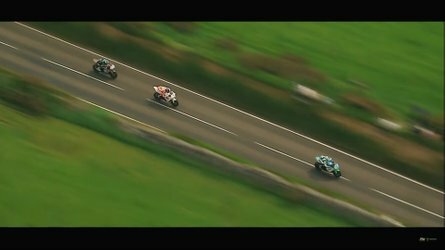 Like the engine, the suspension also remains fundamentally the same but gets Kawasaki's Electronically Controlled Suspension technology that automatically stiffens or softens the suspension based on a variety of factors. The suspension has four modes: Sport, Road, Rain, and Rider mode which lets you tweak settings manually. 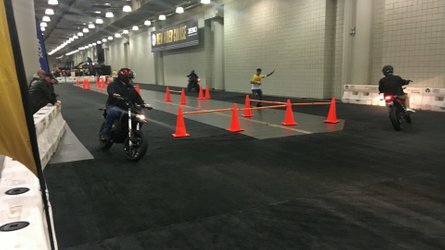 It incorporates anti-dive control under braking, and even adjusts rear shock preload for a single rider, a rider with luggage, or two riders with luggage, with ten levels of fine tuning adjustment within each setting. A new windscreen allows the rider to adjust it with two knobs and no tools. 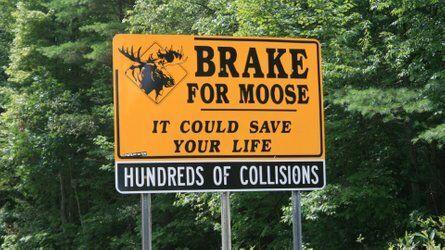 It's not quite an adjustment on the fly, but close. A new central vent and cowling help to guide the wind around the rider more effectively. LED lighting offers better visibility, not only with brighter lights but also new cornering lights that throw more light into the corners automatically based on the bike's lean angle. 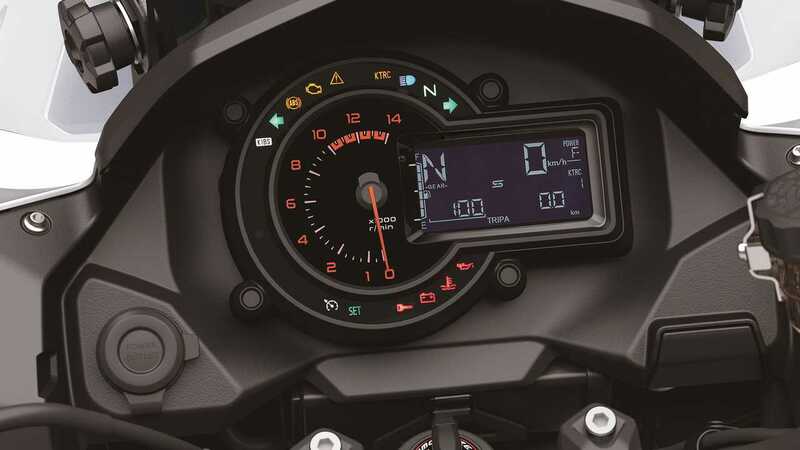 A new instrument cluster gives the rider control over all these new electronic systems. This type of technology comes straight out of high-end sport bikes and sports cars. Now it applies to everyday riding and long distance touring on the Versys 1000 SE LT+. 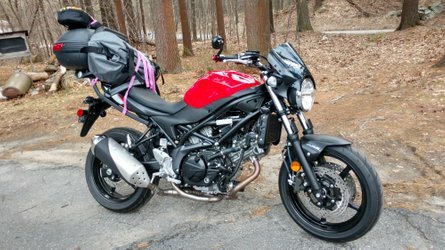 At $17,999 it costs $5,000 more than the current Versys 1000 LT, but contains enough technology to propel it to a whole new level that justifies the price.